No, I’m not talking about leaking the nation’s secrets for personal political gain, or personally approving, individual by individual, the execution of…individuals…by remote control. I’m talking about duplicity aimed at maintaining incumbents’ positions in government, and so their personal power. 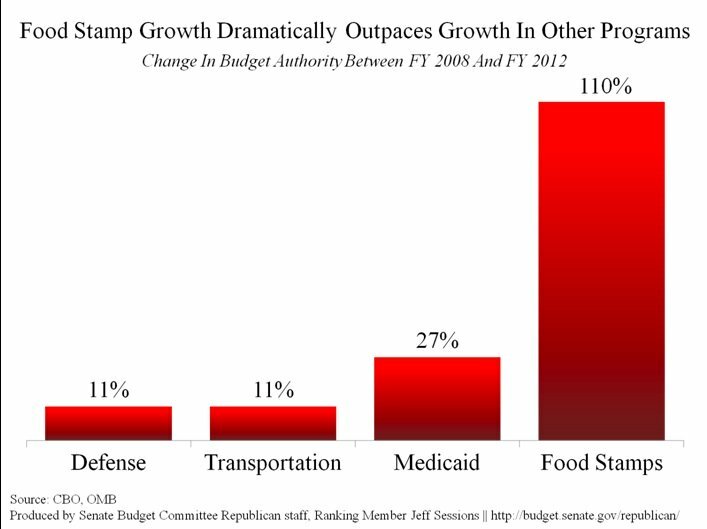 Here is an example of incumbents increasing the dependency of Americans on government. Here’s an example of falsifying “green” jobs data (as part of a larger investigation into the Labor Department’s “trouble” producing reliable labor data generally. Select Part 2 from the tabs below the video and either listen to the whole thing, or skip ahead to 49:45 to hear the money part of the duplicity. This entry was posted in Economics, jobs, political economy, politics and tagged economics, freedom, government, political economy, politics by eehines. Bookmark the permalink.